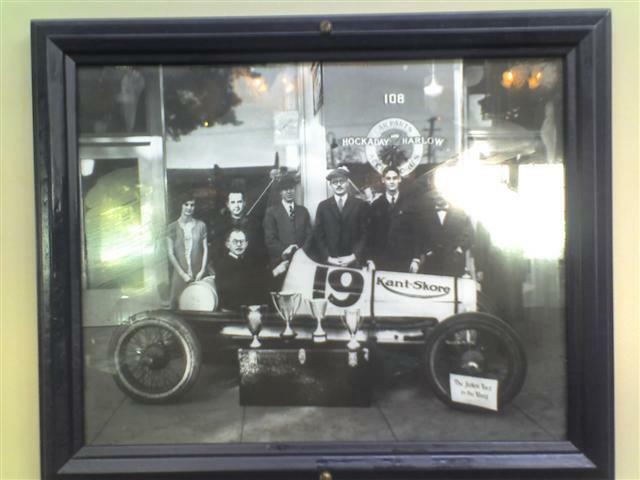 Model T Ford Forum: Racer 19 "Kant-Skor"
Model T Ford Forum: Forum 2009: Racer 19 "Kant-Skor"
When I first saw this pic on the wall at "Original Mike's" restaurant in Santa Ana, Calif, I thought it meant the racing record. and not the design of the pistons..
Tyrone Thomas liked it, so put it on his racer. 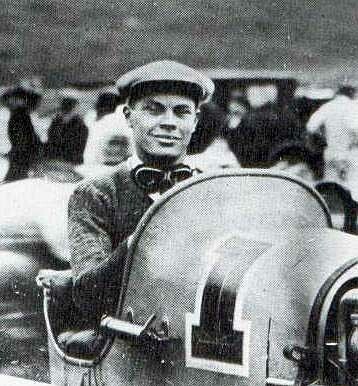 "Ed built and raced his first racecar, number 9 in 1921, and later built the number 19 "Kant Skore."" Could that be Ed in number 19, above? Thanks for the photo. What a surprise to see that bald headed fat guy. I don't think Ed is the one in the car. However I wonder if he is thirt from the left. You noticed Rick that the original photograph does not have additional words "Piston Rings." 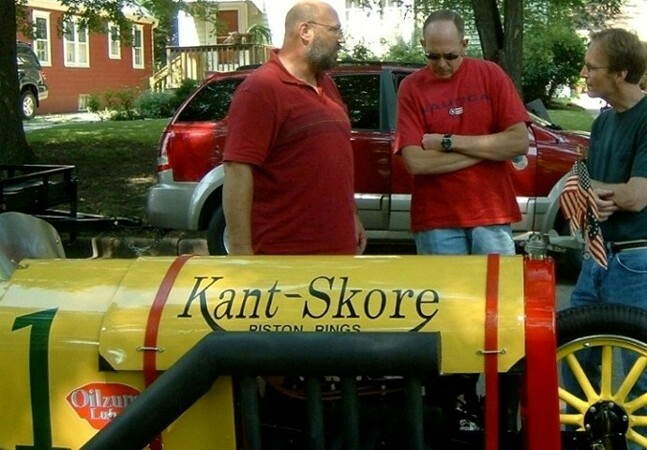 I put that on mine because people were defining (laughing) Kant Skore as the "racer" cannot score as in win a race. How about a picture of Tyrone's speedster? I don't see anyone in that picture of number 19 that looks like Ed Winield. I don't know Rob, look at the dark eyes and the head slanted to the left of the person on the left. Also about the same size. Maybe Ed in bottom photo is really Eddie? Wish I had a better pic. Had to take it, in the frame, with bad lighting, and I did it on two different occasions, between which the pic had been moved. 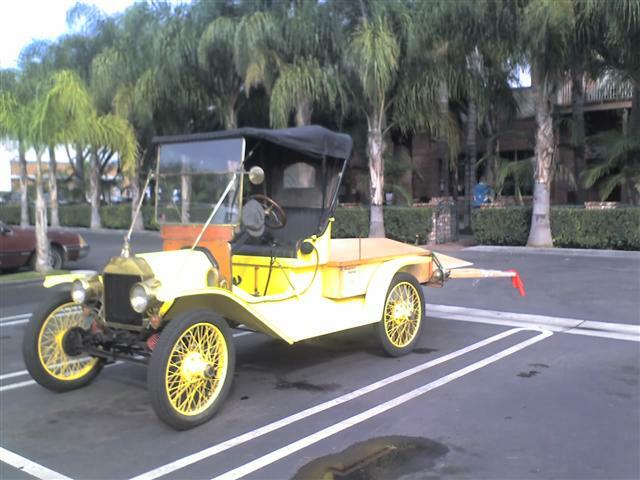 Mike's has a small collection of old cars, and a fire engine, too. 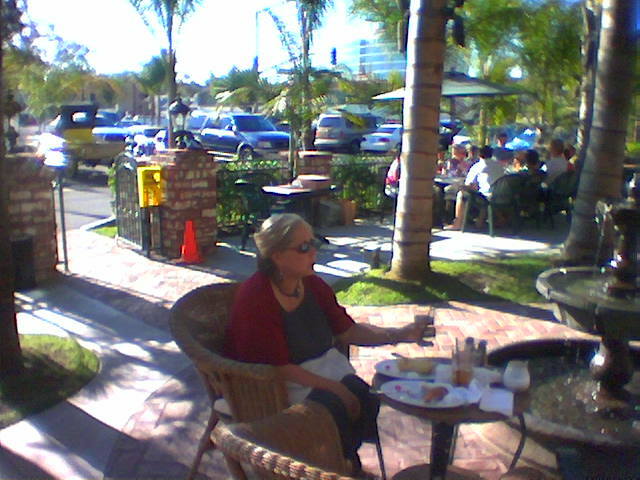 It's a large restaurant, with bar and live entertainment.